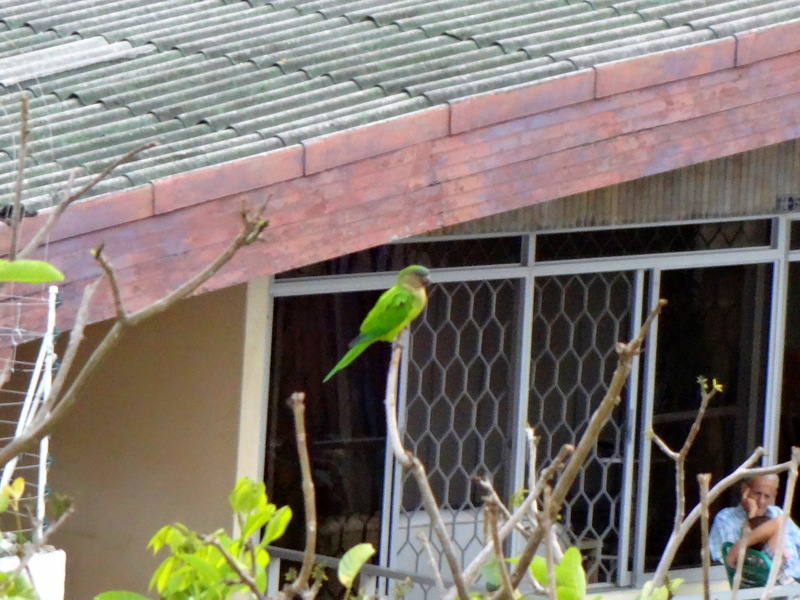 (Friday Fotos) Barranquilla’s Wildlife | Barranquilla or Bust! ← (Friday Fotos) House Hunters International Take Two! What’s that you say? 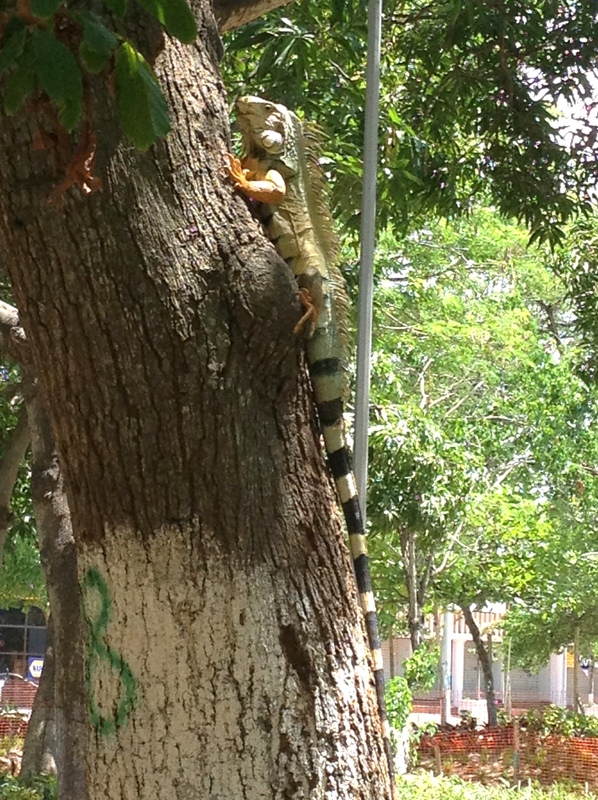 When you think of Barranquilla, “wildlife” is not the first thing that pops to mind? The association is a little bizarre. 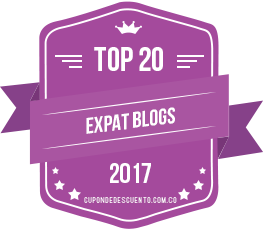 Barranquilla is the proverbial “concrete jungle,” but guess what? This particular concrete jungle does in fact have a few truly jungle-y inhabitants. Check out the below and you’ll see what I mean. And no, I did not take these pictures at the zoo – although the zoo here is pretty good. More on that later…. Happy Friday! 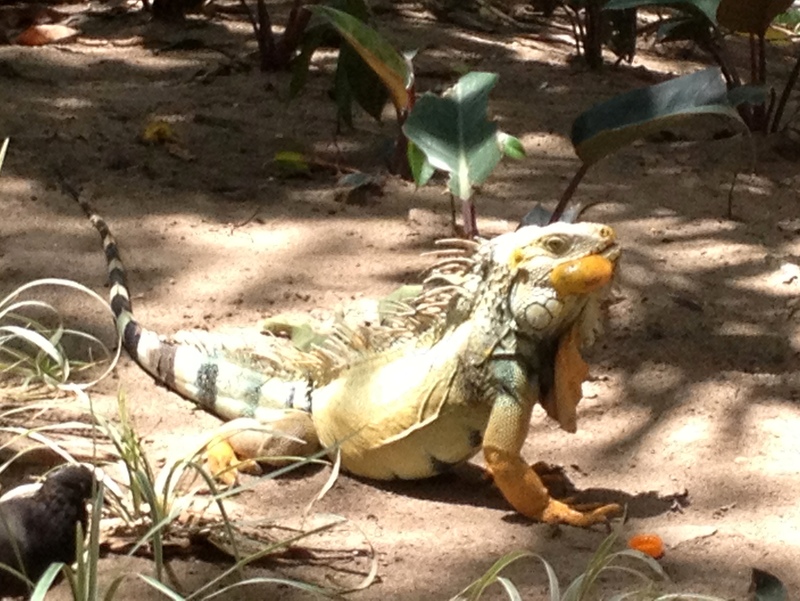 I’ve run out of iguana jokes. 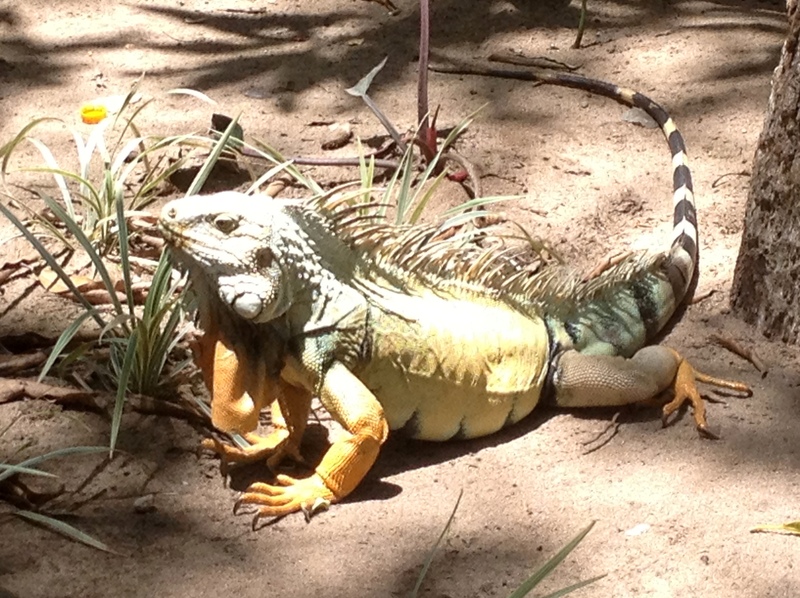 BTW, I don’t know whether iguanas are an invasive species here (like they are in South Florida) or not. 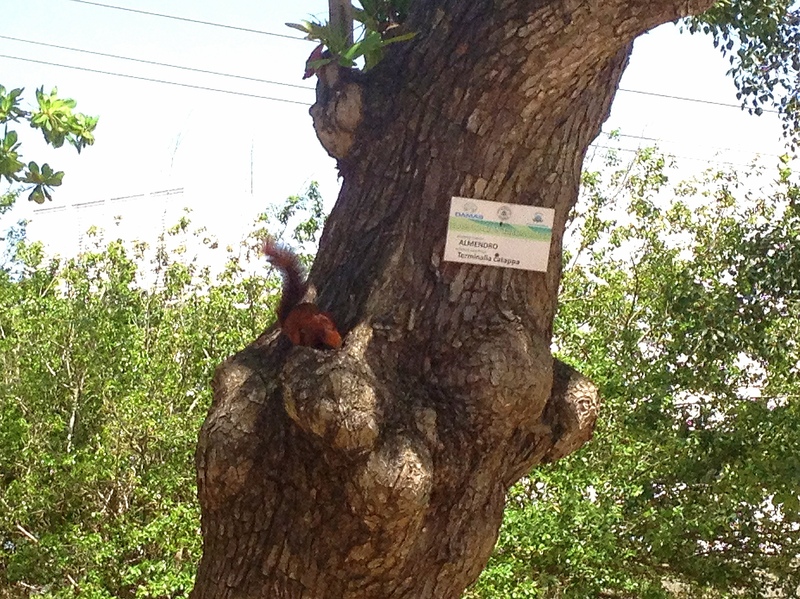 Barranquilla’s squirrels have red fur. And as you can see, throughout much of the city, the trees are labeled with their species name. This is an almond tree. This guy’s a Green Amazon parrot, right? They’re everywhere — you can hear them chattering from a mile away. That being said, they’re hard to photograph because they’re the exact color of leaves and they tend to go to the highest point on the tree, like a lady bug crawling to the top of your hand. 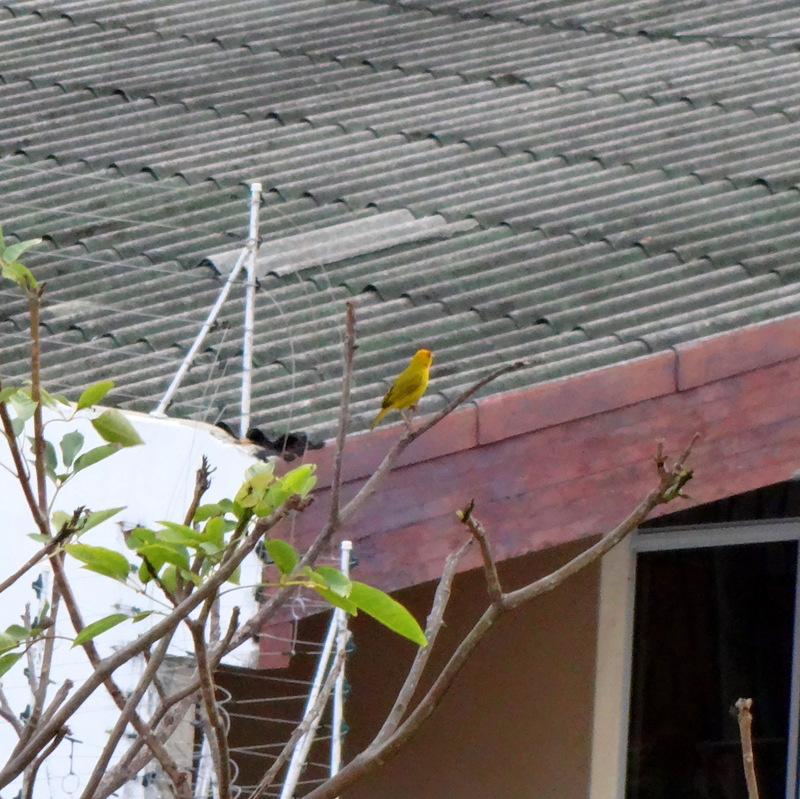 I’m not sure what this yellow bird is. These birds are pretty common here, and they’re very pretty. Don’t even get me started. 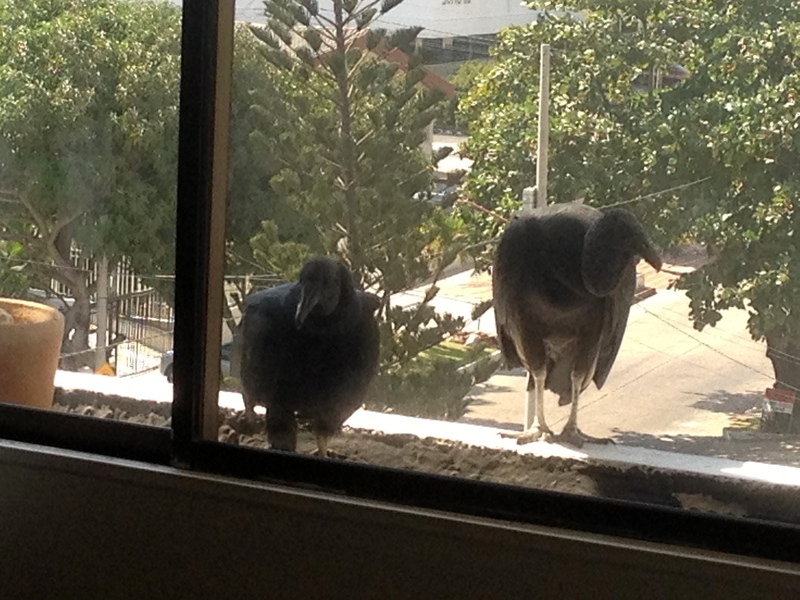 These ginormous vultures landed on my windowsill one day, on two separate occasions. At least my windows weren’t open like my friend’s were when this happened to her. 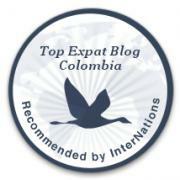 This entry was posted in Friday Fotos and tagged barranquilla, birds, Colombia, iguana, photography, south america, travel. Bookmark the permalink. you know I grew up in “quilla”, but now live in the States. Those squirrels are an invasive species. It came to me as a surprise this July when my parents came to visit me here and were telling me about these red haired squirrels in BAQ being everywhere. I told the I never saw them whe I was a little kid. 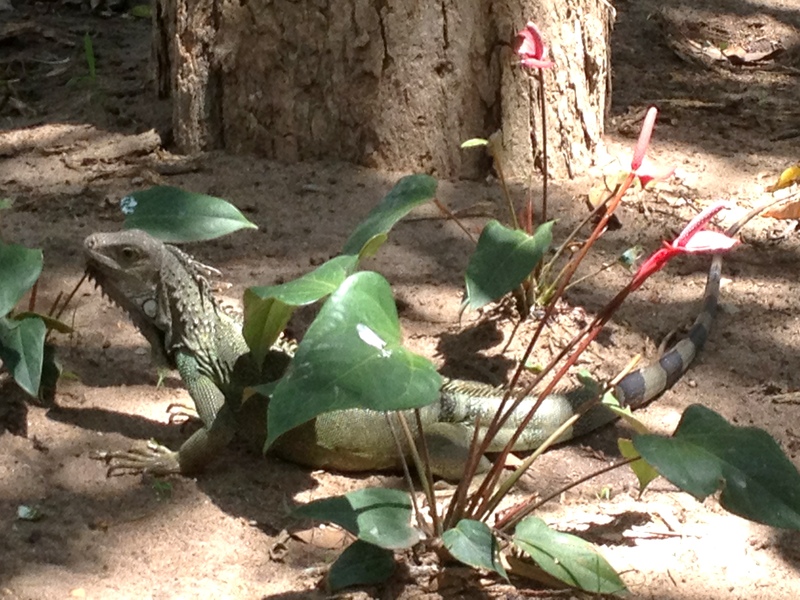 On the other hand the iguanas are local. 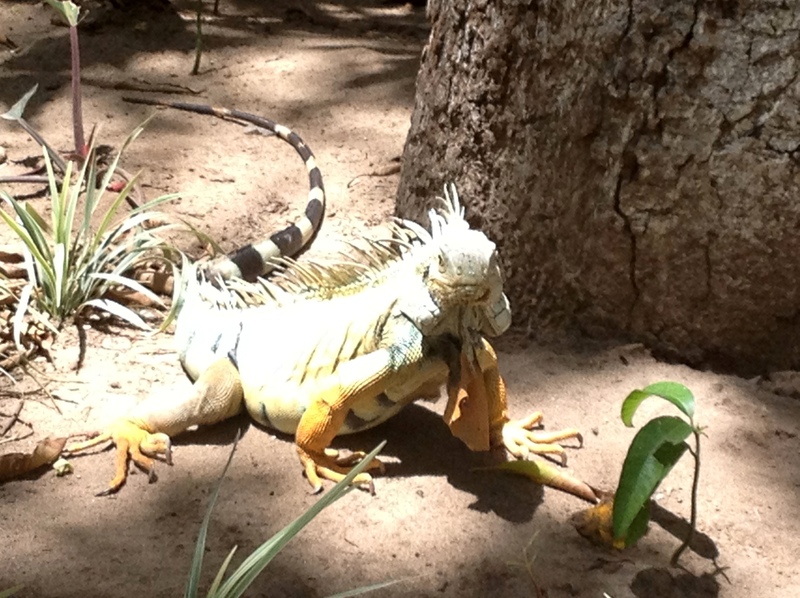 You won’t see the street vendors very much these days, but back in the day many iguanas were killed to pull out their eggs. People would consume them and street vendors would sell them in long strings at many traffic lights. This practice was made illegal due to the crudeness of the “surgical” procedure in which these egg where procured. you know I grew up in “quilla”, but now live in the States. Those squirrels are an invasive species. It came to me as a surprise this July when my parents came to visit me here and were telling me about these red haired squirrels in BAQ being everywhere. I told them I never saw them whe I was a little kid.